Jonny Lang is pleased to announce a brand new studio album, Signs, which will be released in Europe on August 25 via Provogue Records / Mascot Label Group. The album (his sixth major label release) is his first in four years. 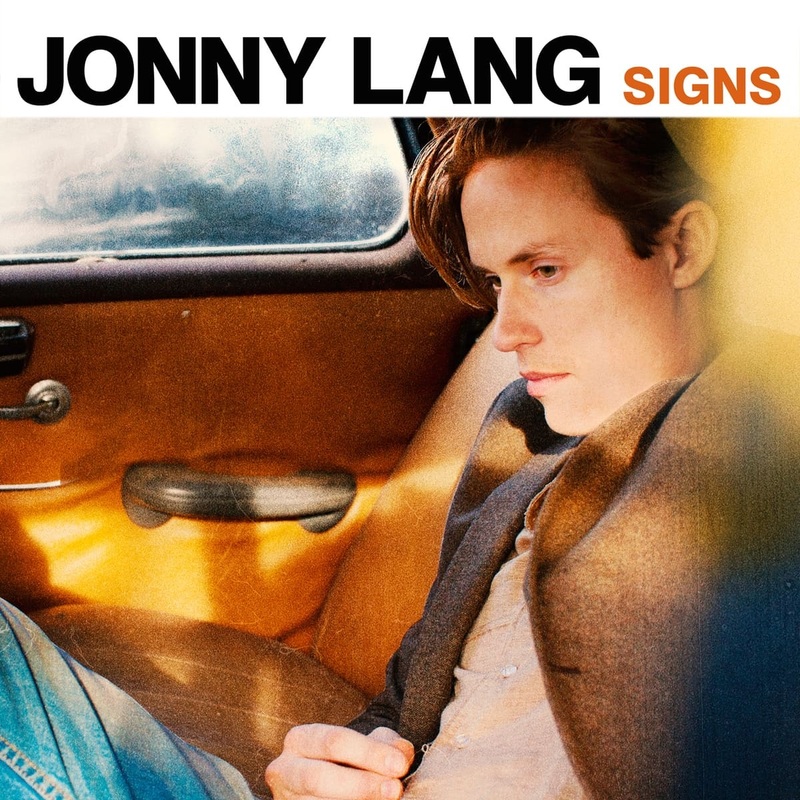 Album van de Week is "Signs" van Jonny Lang. 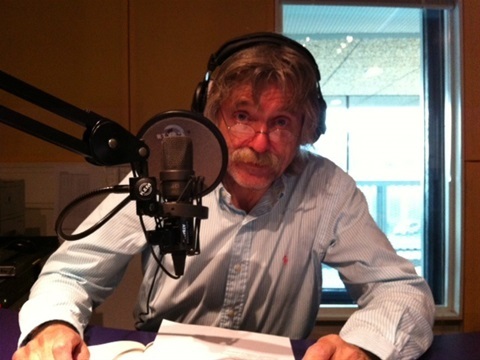 De rode draad is het album "The Bert Berns Story vol. 3". 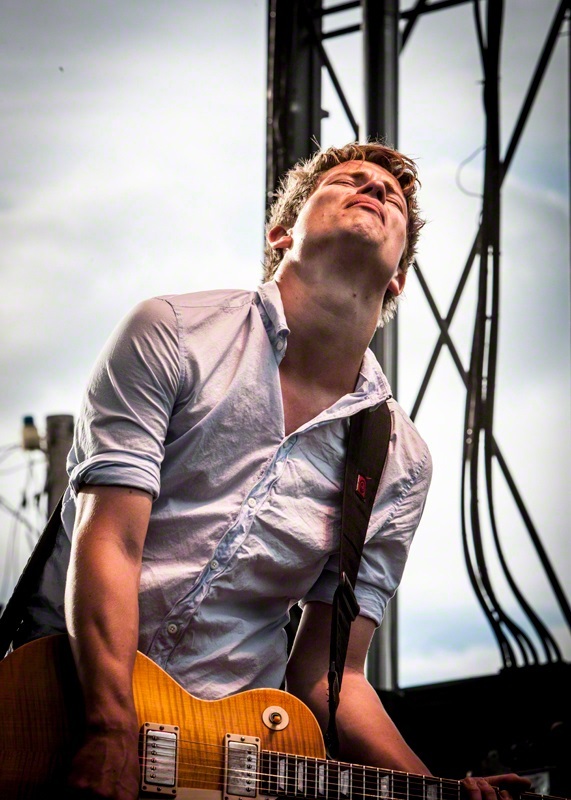 Jonny Lang is pleased to announce a brand new studio album, Signs. The album (his sixth major label release) is his first in four years.